Yearning for a fashionable clutch to carry the bare basics, without the origami style change pad and multiple pockets of an actual nappy clutch? 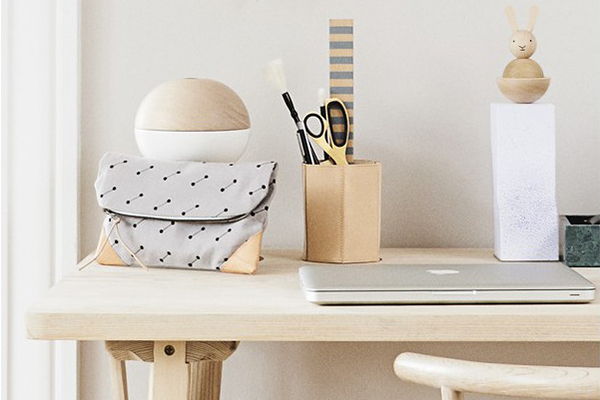 If it’s stylish and simple you want, OYOY is leader of the fashionista mum pack! Made from organic cotton, the OYOY clutch is just the ticket for carrying a nappy or two, travel wipes, your phone and purse. We’re talking the minimalist mama here folks, the quick errands to the shops when you just don’t need to take all of the change table contents. A go-with-everything black print on grey fabric, leather corners and a durable full length metal zip, it’s not only a great outfit accessory, it’s also easy to grab as you head out the door in a hurry with baby in tow! 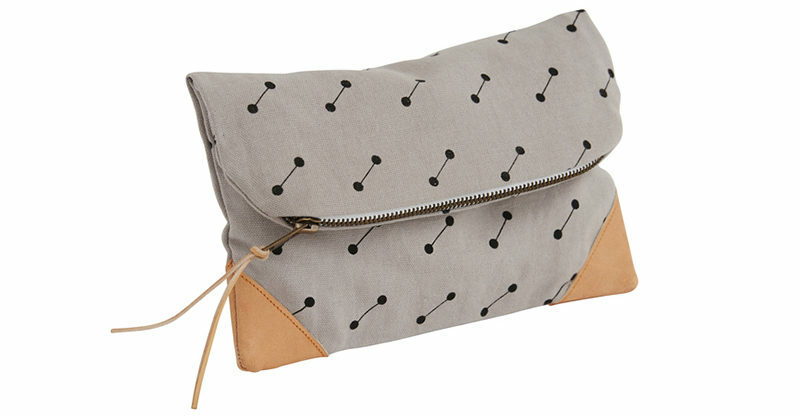 Find the OYOY clutch locally at Luumo, priced $59.95.